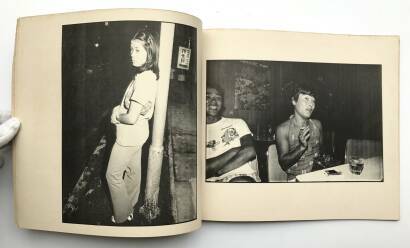 Some students of the Tokyo College of Photography used to go to Okinawa with their teachers to do some workshops and photograph the islands. 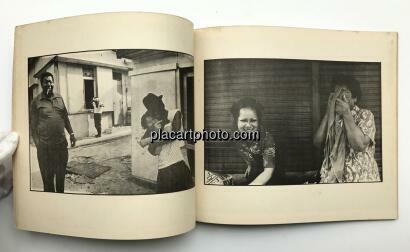 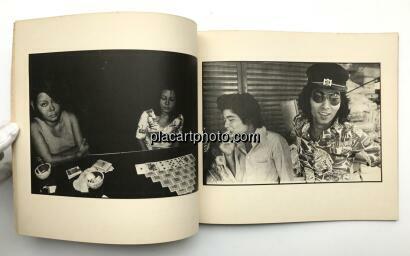 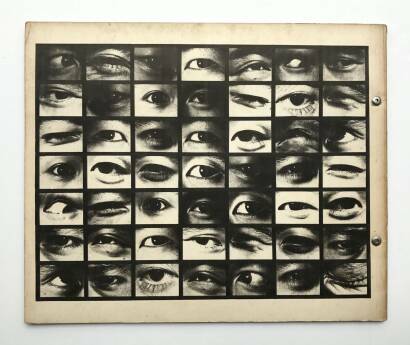 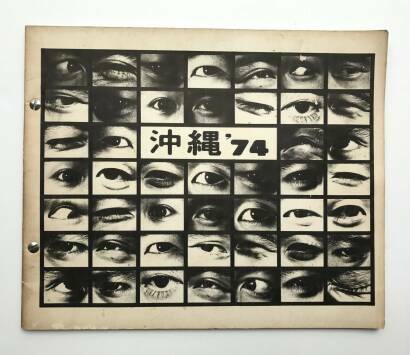 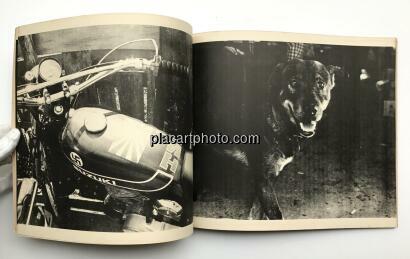 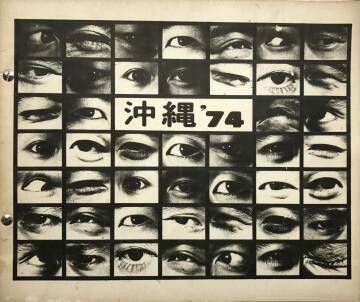 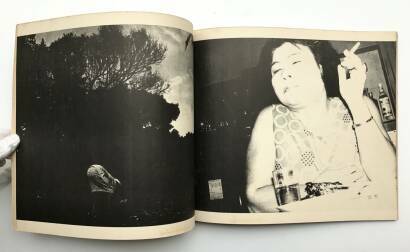 This photobook captures the year '74 spent there. 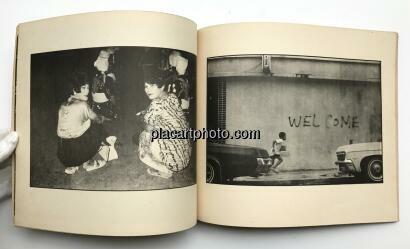 Several young photographers gave their own and diverse views of Okinawa at that time.